I’ve been waiting for this holiday for weeks and it’s finally here! Naturally I’ve been researching all the best places to go in North Cyprus on Pinterest. I’ve got some fab stuff on my list and will definitely be telling you all about it when we get back. But first things first, packing! Have I got an app for you. The weather in Cyprus in May is about 26 degrees on average, but it looks like the heat this week will be climbing to 30! We’ll be chilling by the pool, going out for meals and exploring towns so I’ll need a combo of comfy and smart clothes, all fit for summer. 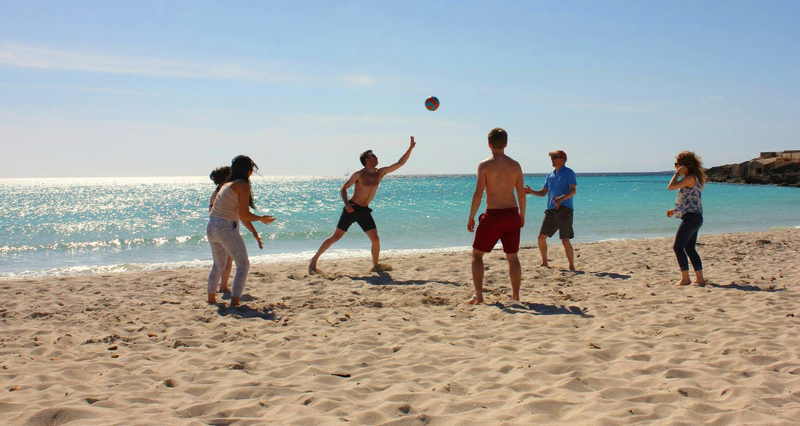 Read about our trip to Cyprus! So I actually use Cladwell all year long to organise my closet and give me outfit ideas everyday, and I love it, not least because it helps me pack really efficiently for holidays! All I have to do is tell the app what I will be taking with me and it will generate dozens of potential combos for me. 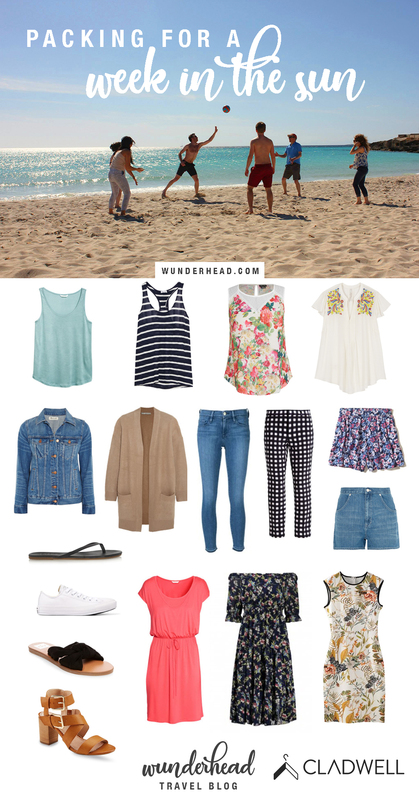 First I need to create a new capsule wardrobe (basically my suitcase) and add all the clothes I’ll be taking with me. I’ve gone for two tank tops, a sleeveless floral top, an embroidered t-shirt, three dresses, two pairs of shorts, some jeans, a pair of summer trousers, a pair of heels, some sandals, flip-flops, trainers, a denim jacket and a cardigan for the evenings. Once I’ve created the capsule I can see all the possible outfits – 55 should do me for 7 days I think. Although to be honest I probably won’t be able to resist throwing more things in at the last minute. 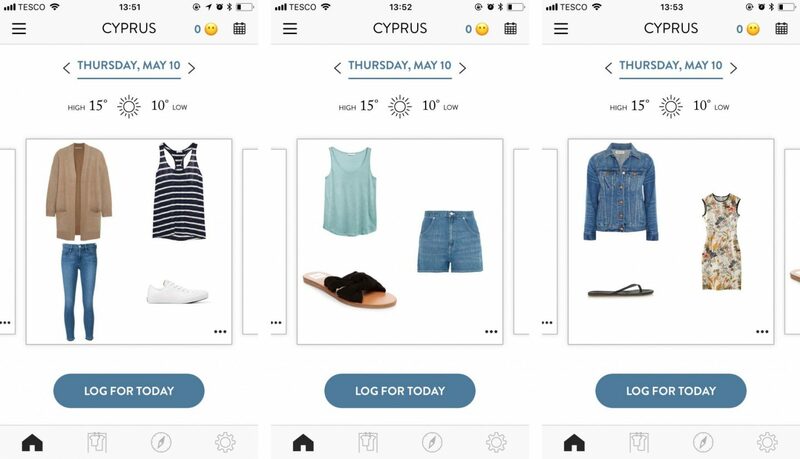 These suggestions aren’t quite right because the algorithm is using British weather to generate suggestions – once I’m in Cyprus it will give me 3 outfit recommendations each day depending on how hot it will be! In case you’re wondering, these aren’t my exact clothes. 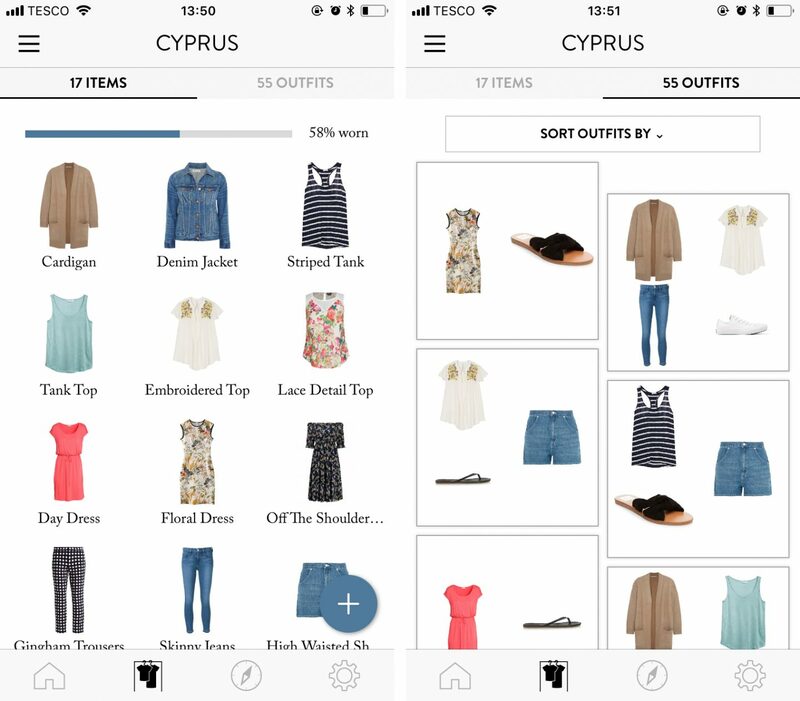 You can take photos of your clothes for the app to use if you want, but who has the time for that? 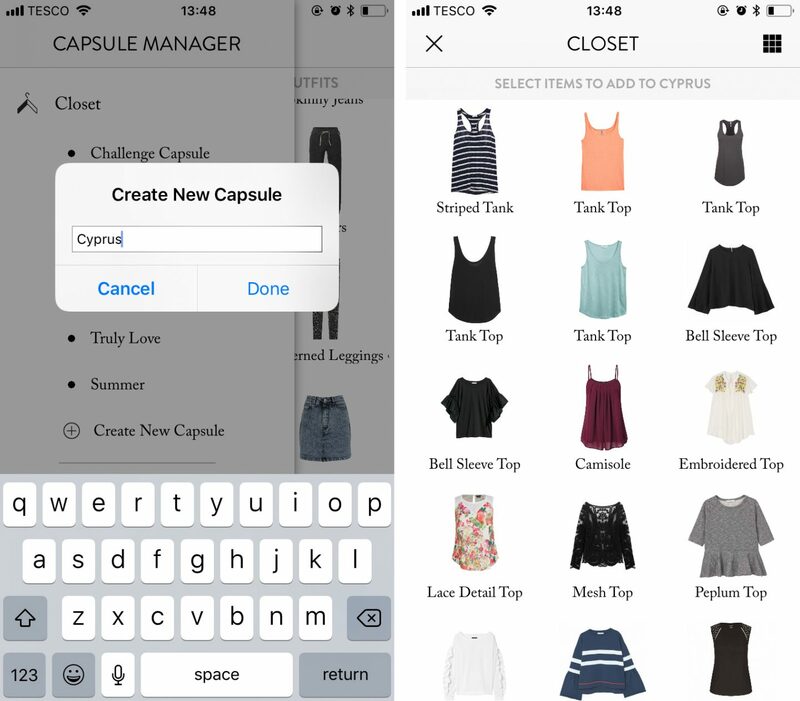 I just pick the closest available option within the app’s pre-existing selection (it’s a broad selection so it’s not hard to do).